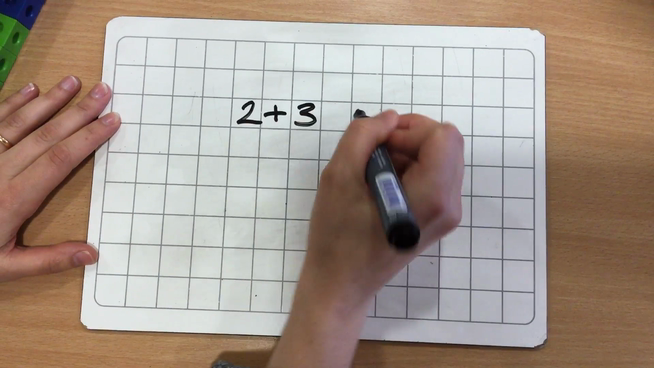 We focus on ensuring the children understand their number bonds or number facts to 10. 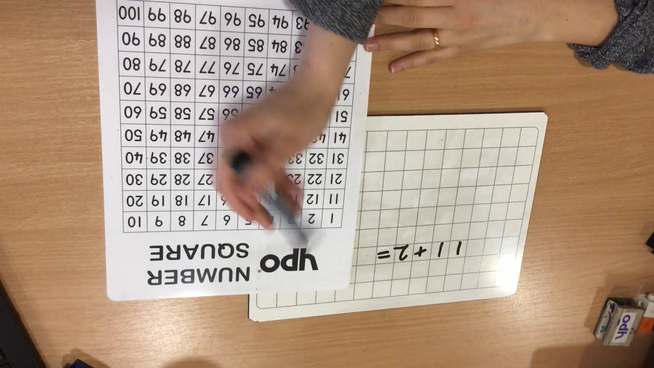 We encourage the children to use their hands as a resource as shown in the images below, this will help them with more advanced calculations as we progress through the year. Method 1: Working Towards the Expected Standard. Here we are modelling how the children can add two numbers together using a bead string. Video Modelling Addition (Method 1) - Bead String. Method 2: Working at the Expected Standard. Here we are modelling how the children can add two numbers together using what we call the parts and wholes method. Video Modelling Addition (Method 2) - Parts and Wholes. Method 3: Working at the Expected Standard. 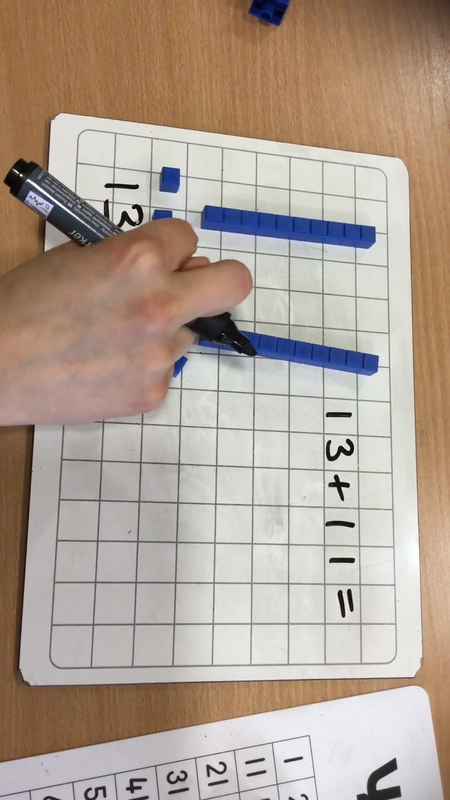 Here we are modelling how the children can add two numbers together using tens and units (ones) resources. Also known as Base 10. Video Modelling Addition (Method 3) - Base 10. Method 4: Working at the Expected Standard. Here we are modelling how the children can add two numbers together by counting on using a number line or 100 square. 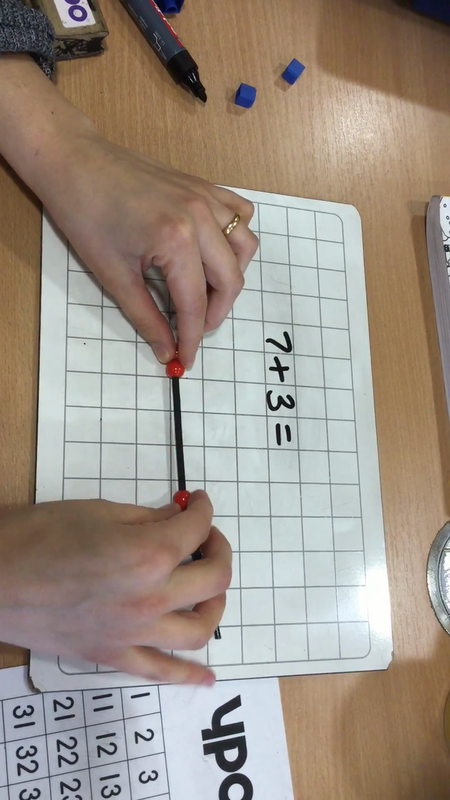 Video Modelling Addition (Method 4) - Number Line or 100 Square.